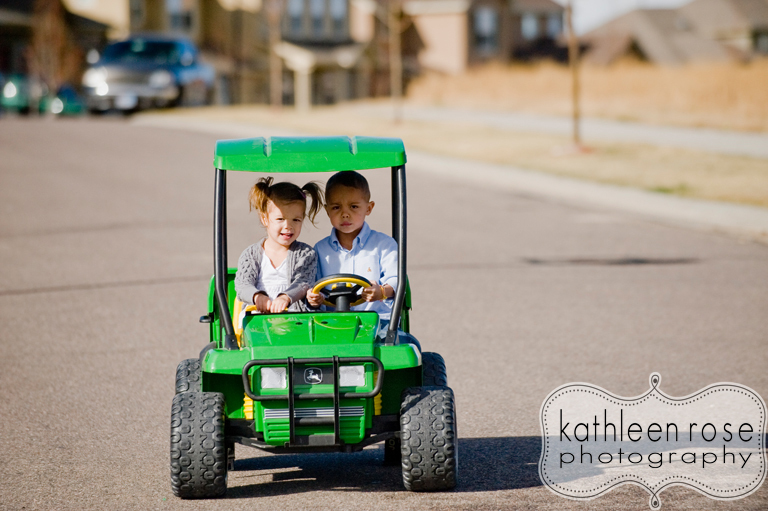 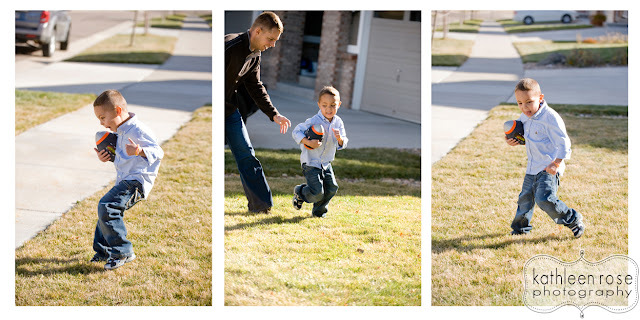 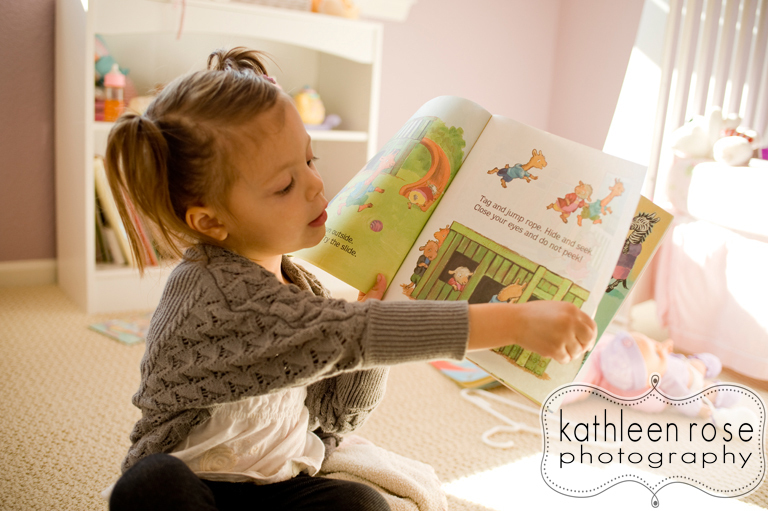 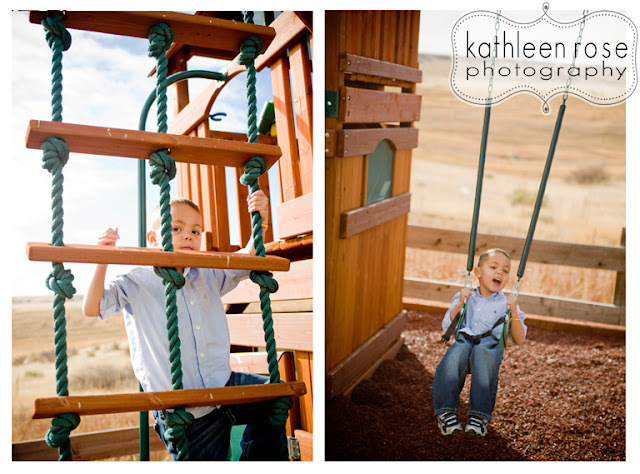 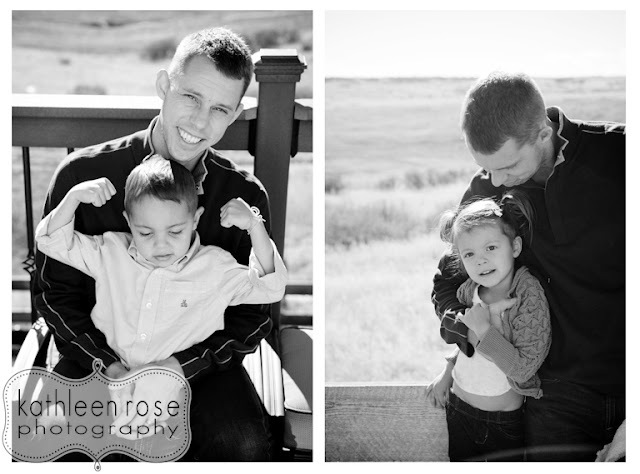 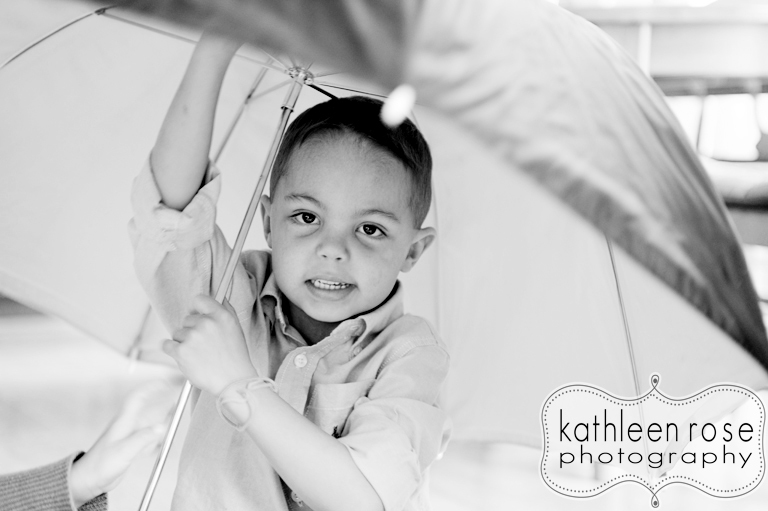 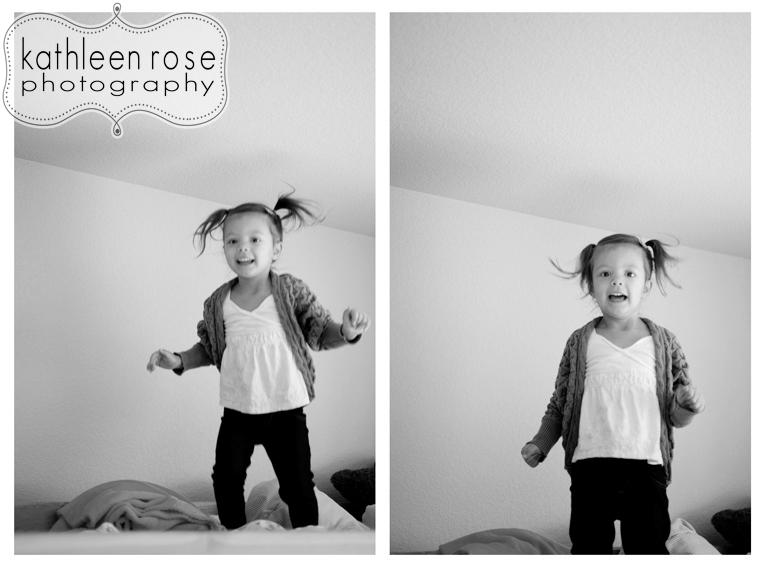 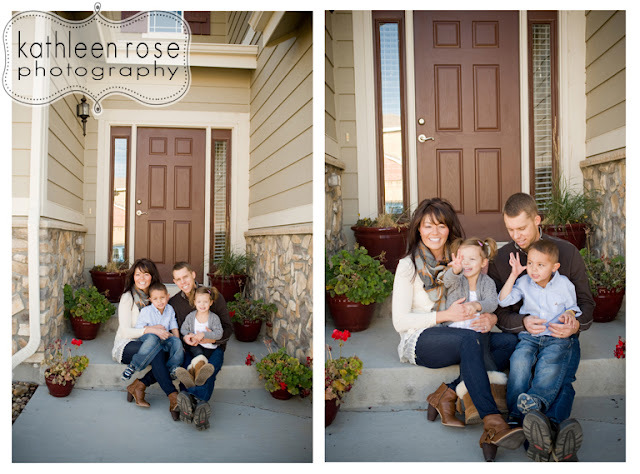 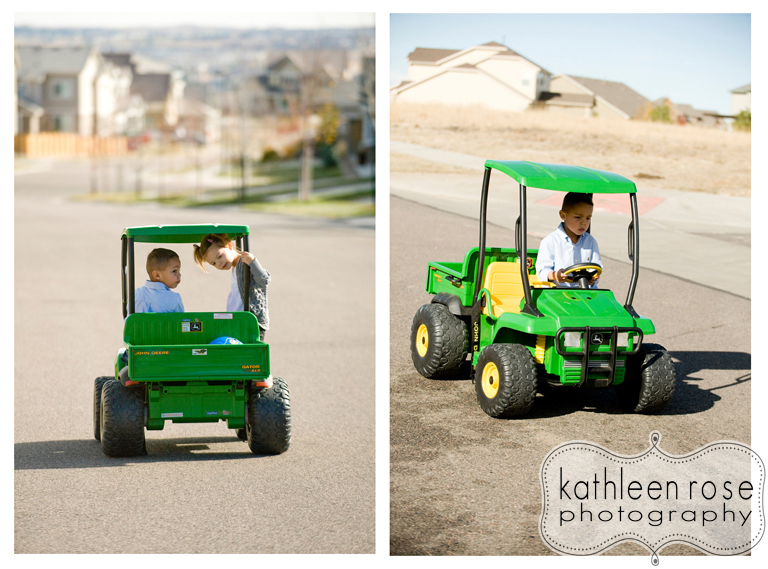 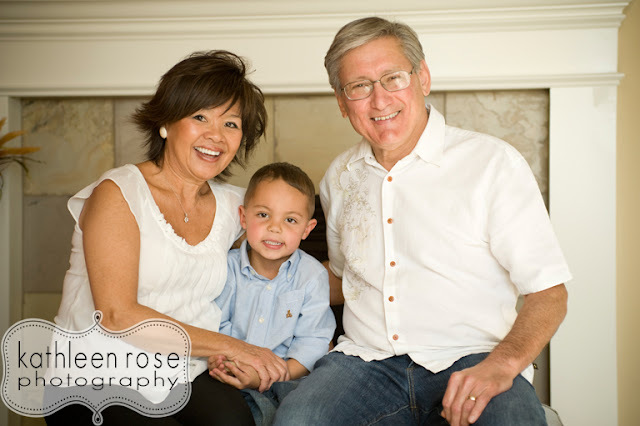 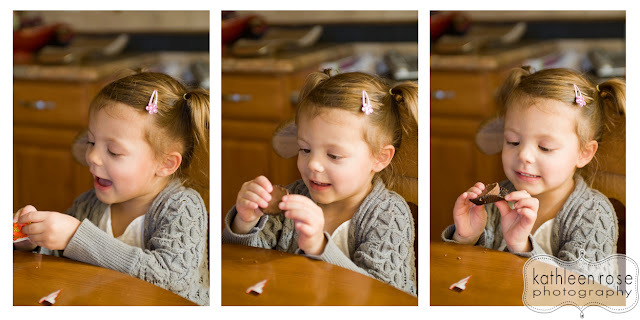 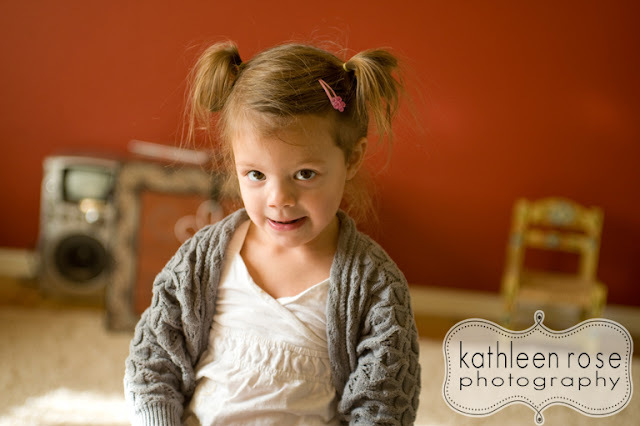 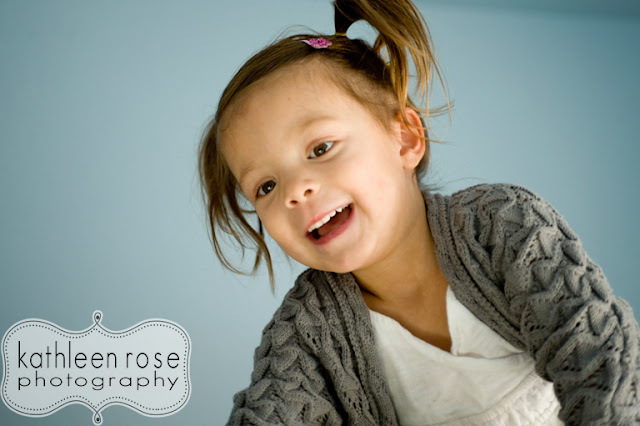 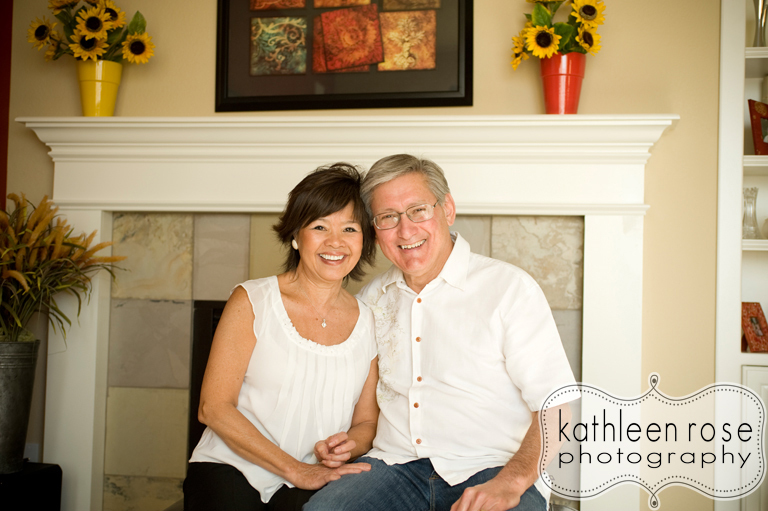 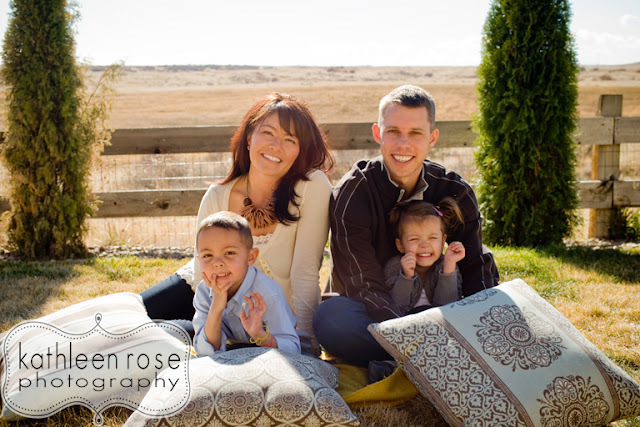 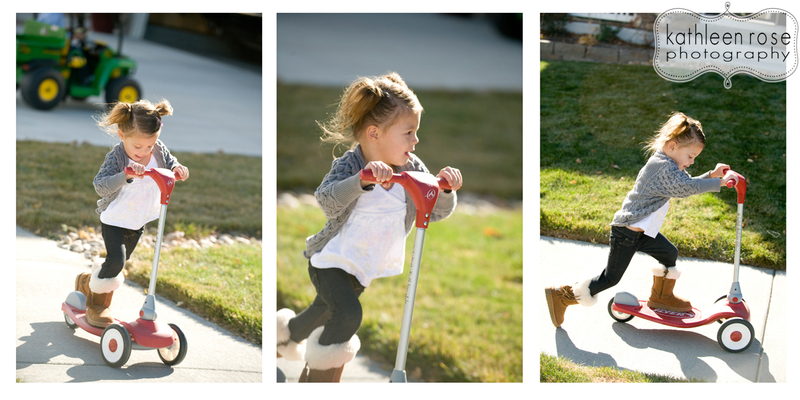 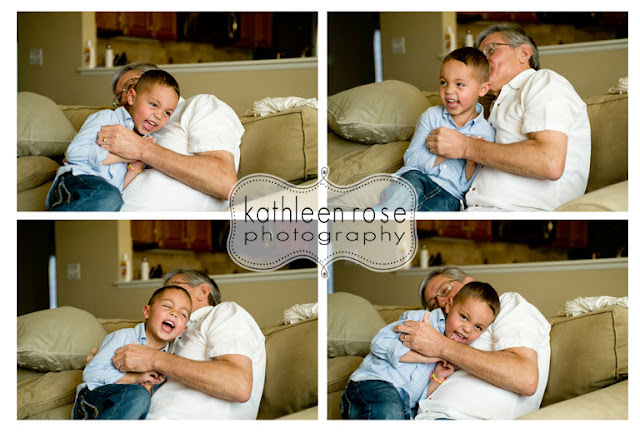 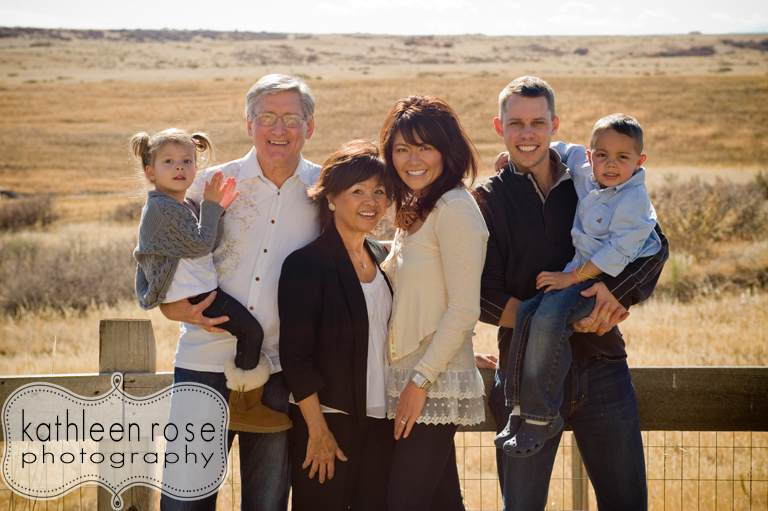 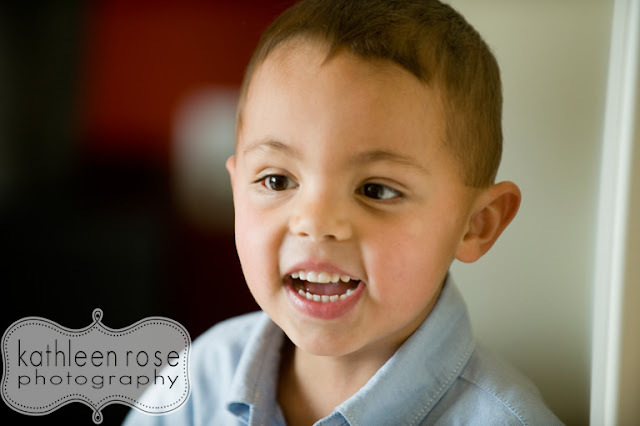 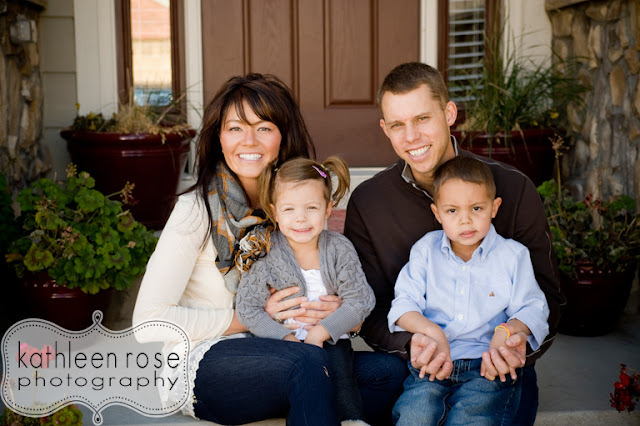 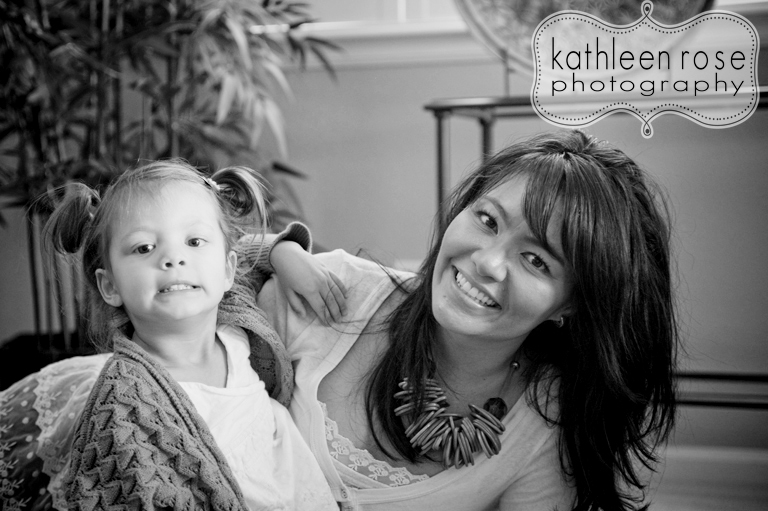 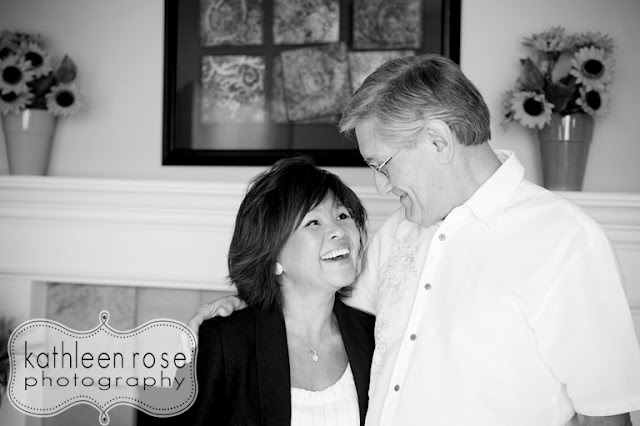 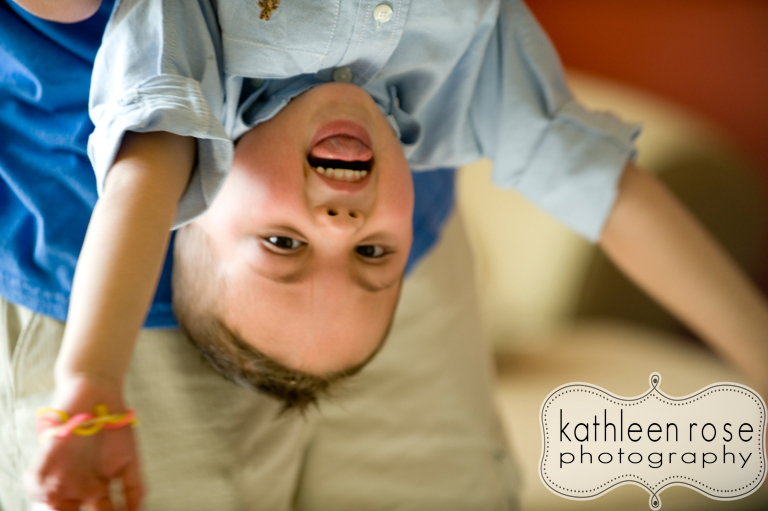 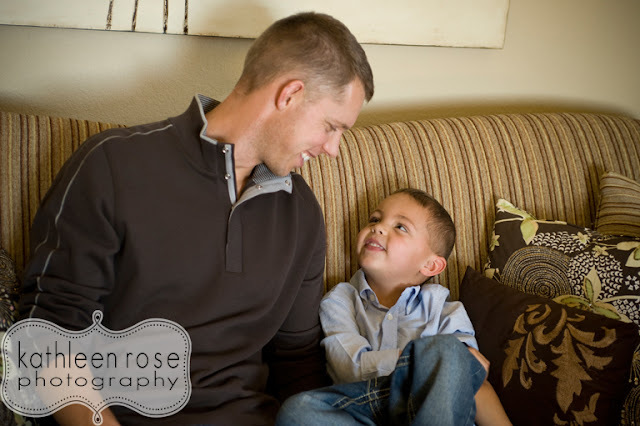 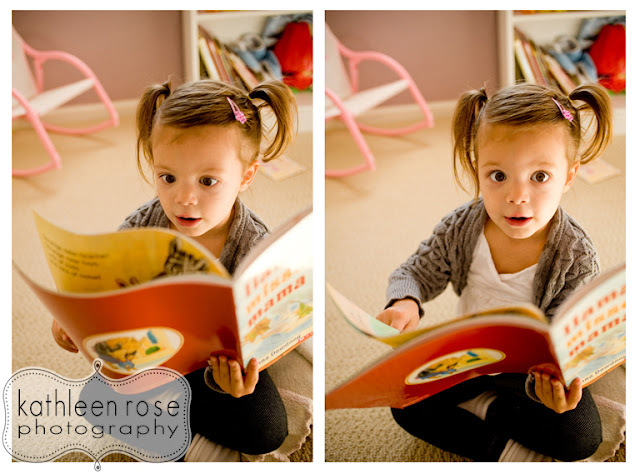 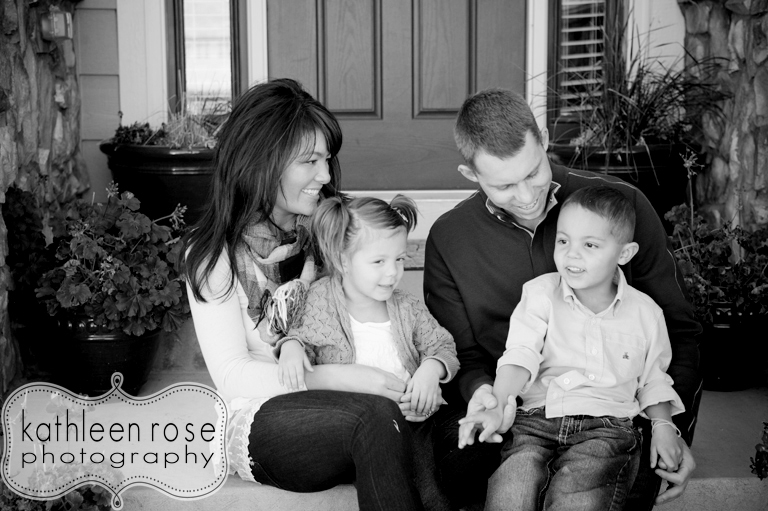 Kathleen Rose Photography Blog: Denver Family Photography | The Anderson Family! 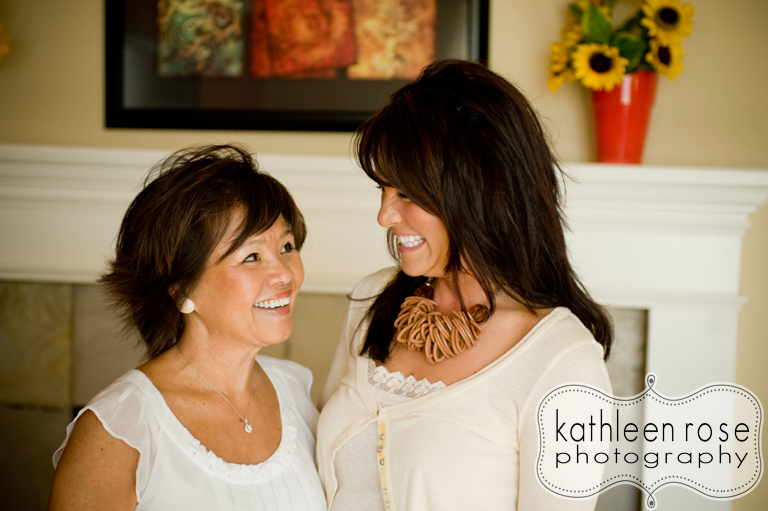 The best thing about my job is my clients and nothing is better than a repeat client! This is the Anderson family - I met them last fall and had the privilege of photographing them again this year. 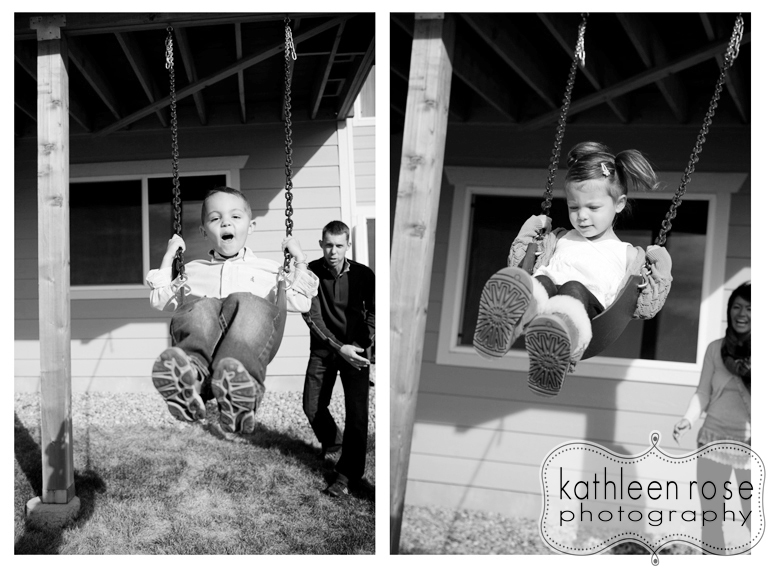 We had a great time playing around in their fun back yard. 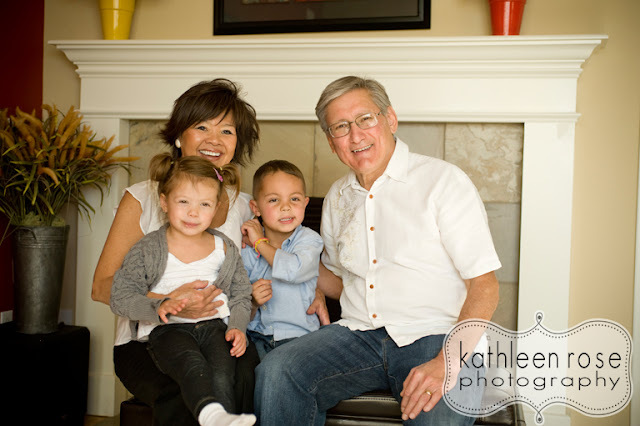 I wanted to give a special thanks to their Grandma + Grandpa who were the best entertainment for little Ty and Ava - they are really good at making them laugh! 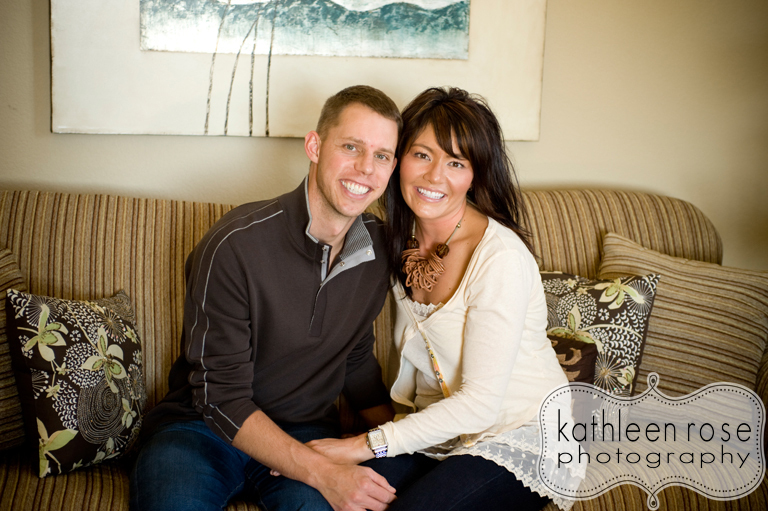 Thanks again - I can't wait for next year! 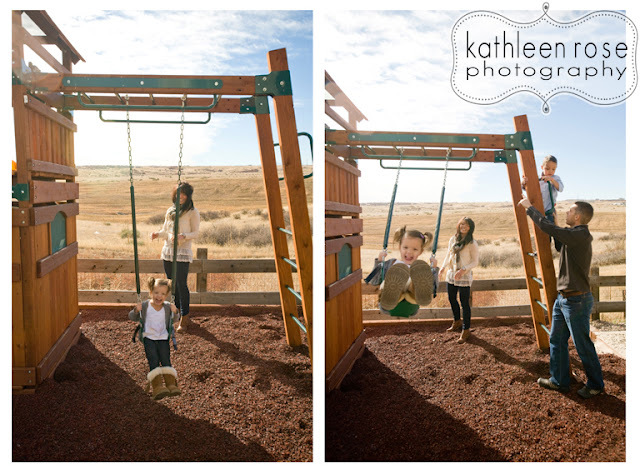 In the image on the right - I asked the kids to show me how old they are - cute! 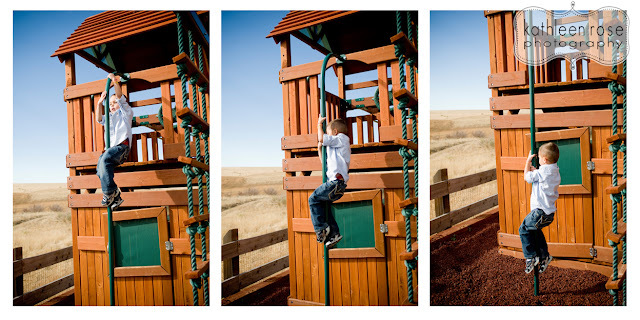 Ty sliding down the fireman's pole in his back yard - every kid should have one of these! 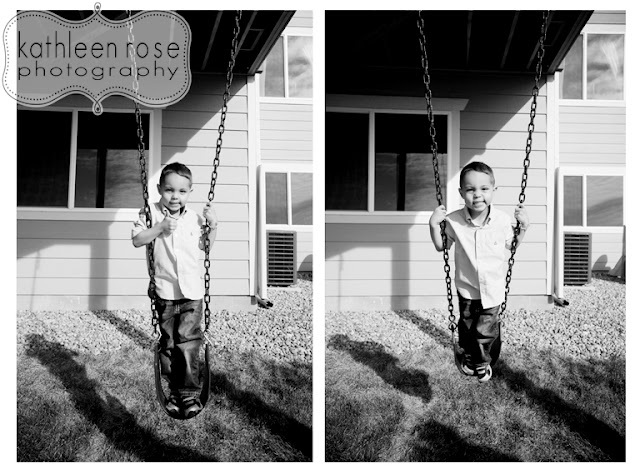 I love that he flashed me a thumbs up - I didn't even have to ask! Catch the ball keep possession of the ball run!